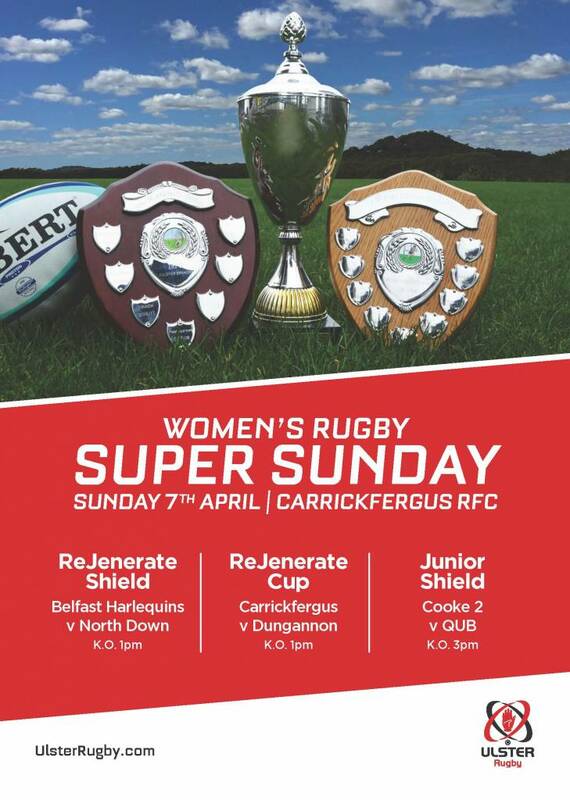 On Sunday 7th April, Carrickfergus RFC will host a unique ‘Super Sunday’ event with three club finals taking place. 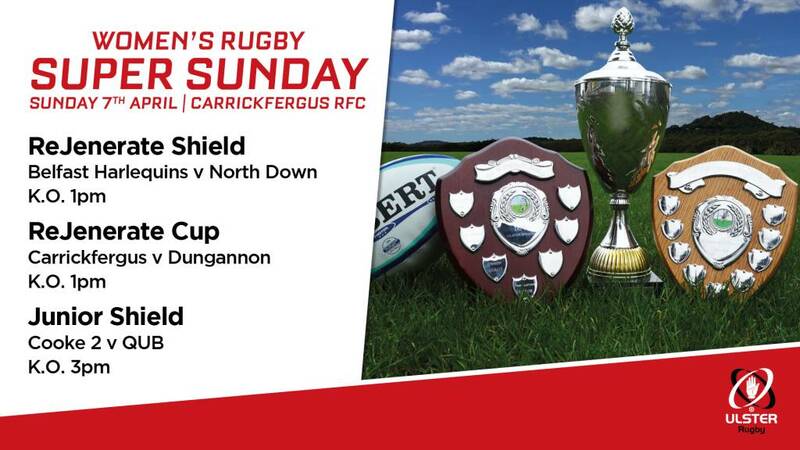 The ReJenerate Shield and Rejenerate Cup finals will kick-off at 1pm with Belfast Harlequins and North Down (Bangor, Ards & Donaghadee) contesting the Shield final, and Carrickfergus taking on Dungannon for the Cup. 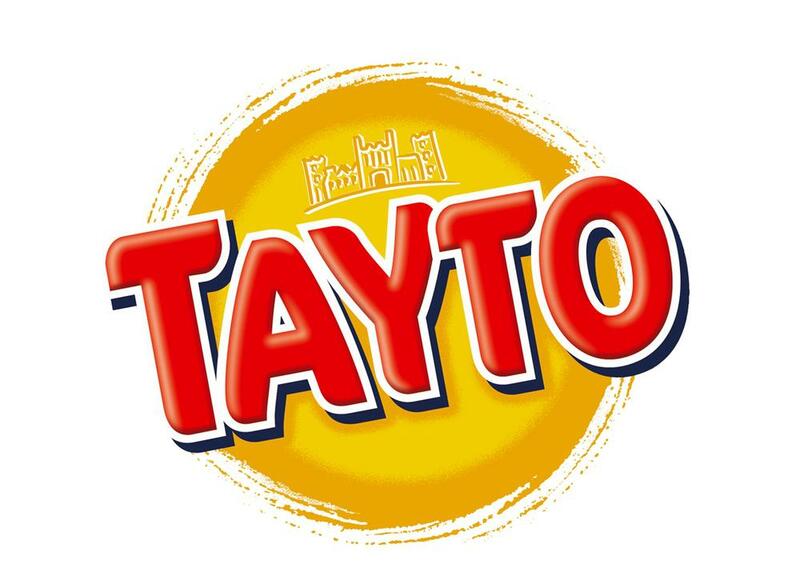 Then at 3pm, Cooke 2nd XV will play QUB for the Junior Shield. 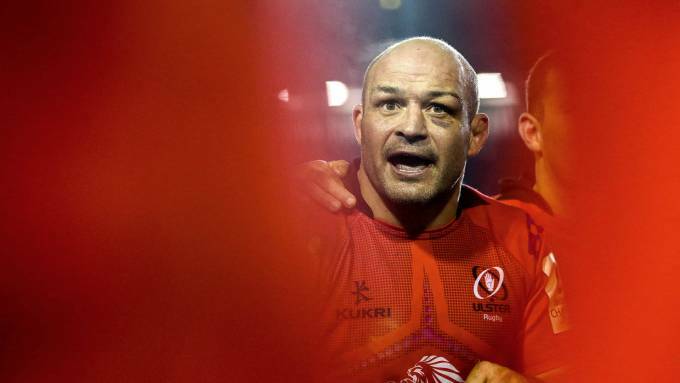 Everyone is very welcome to come along and watch a great day of women’s rugby!